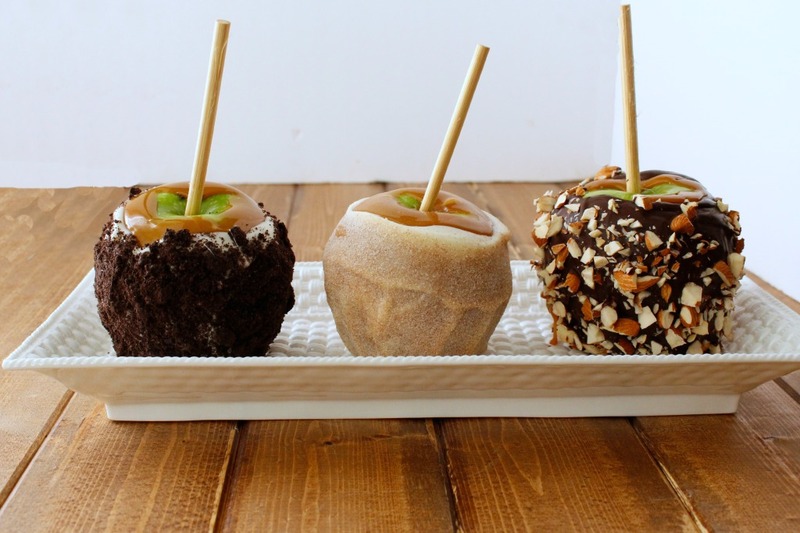 Caramel apples are one of the yummiest fall treats there can possibly be. But making them sometimes leaves you feeling disappointed. What you end up with is not what you had in mind. 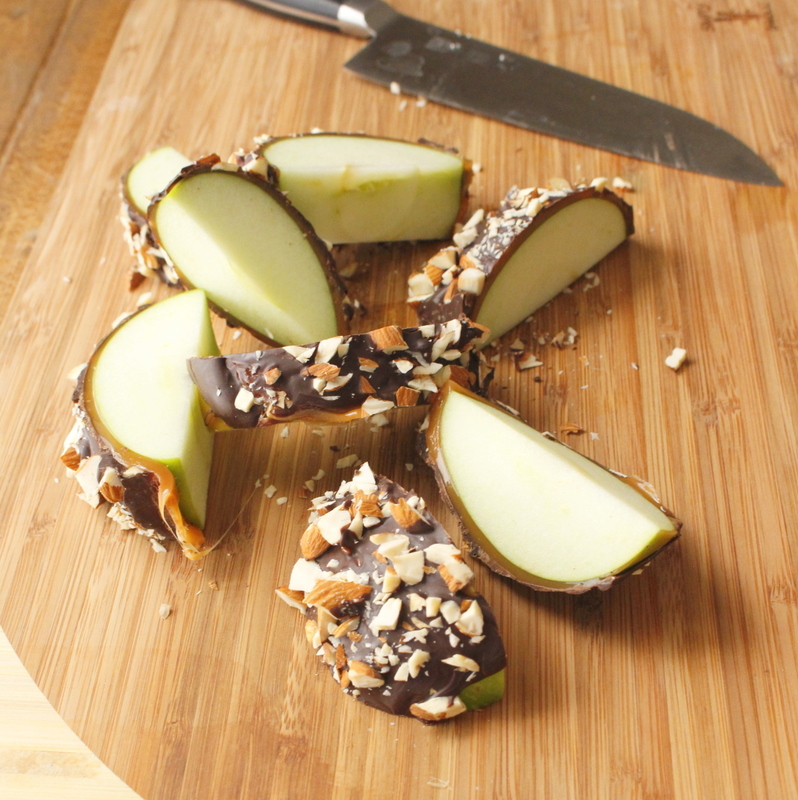 After a lot of work and a kitchen full of caramel wrappers, you end up with ugly apples. ARGH!! Here are 10 tips to making caramel apples that turn out looking like they belong in a chocolate shop and not a preschool. 1. Choose your caramel carefully. The higher quality the caramel, the better it will melt and coat your apples smoothly. I recently discovered this stuff. It’s a five pound loaf of caramel. No more unwrapping thousands of caramel wrappers. GAMECHANGER! Those things are deceptively difficult to peel. I bought this block for about $16 and I also bought some of the wrapped caramel cubes, which cost about $4 for 14 ounces. So the loaf of caramel is actually a tiny bit cheaper. And WAY EASIER TO USE!!!! 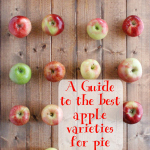 1 pound of caramel will cover 4-5 medium apples and 2-3 big apples. 2. Heat your caramel carefully. If you heat the caramel too hot, it will start to loose the proper consistency. 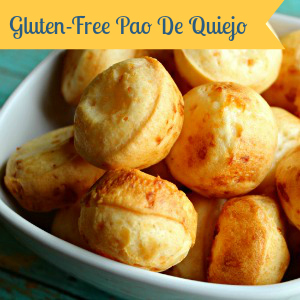 It can become more firm and crunchy and harder to dip. It will turn from caramel to toffee. 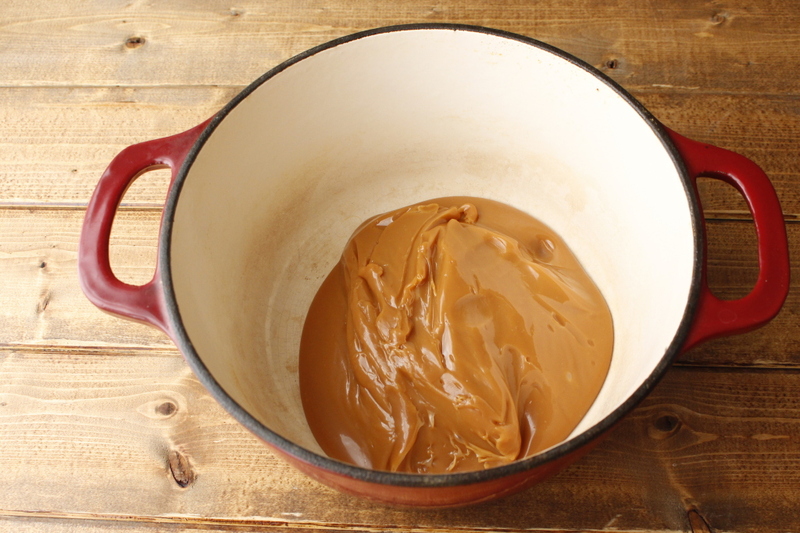 Try heating your caramel in a cast iron casserole dish or other substantial dish in the oven. Set you oven to as low as it will go. Mine goes down to 170, so that is what I use, but most ovens go at least to 200. It will take a while depending on how much caramel you are melting. You want a heavy dish, so that it retains that heat and keeps the caramel from cooling quickly while you are still trying to dip. This will just frustrate you. Because dipping in thick caramel isn’t fun. Smaller amounts can be melted on the stove top (absolutely stirring constantly.) Or in the microwave on 50% power for 30 second increments, stirring between sets. Scrub the wax off the apple. In fact scrub them, dry them and then use fine grit sandpaper to scuff them up a bit. That shiny wax that makes the apples so pretty, also makes it very hard to the caramel to cling to the apple. 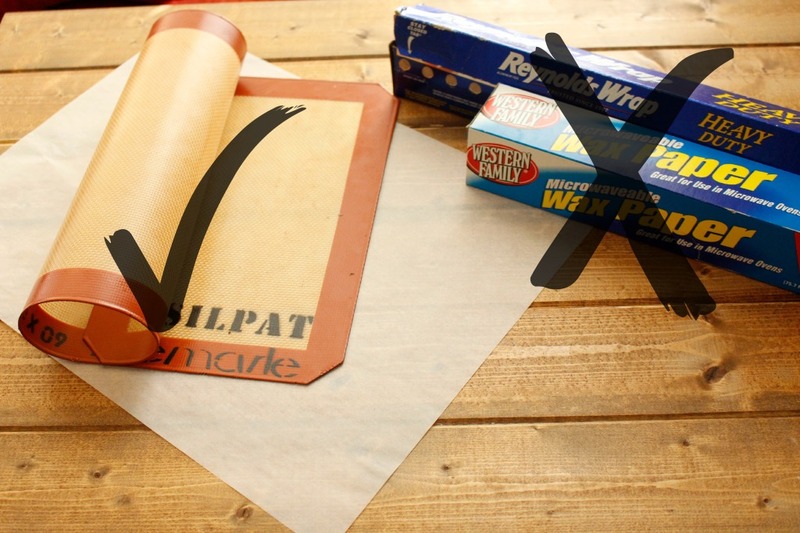 Make sure you don’t break the skin with the sandpaper, just lightly run the wax paper over the apple. Pop your apples in the refrigerator for at least 30 minutes before you dip them. 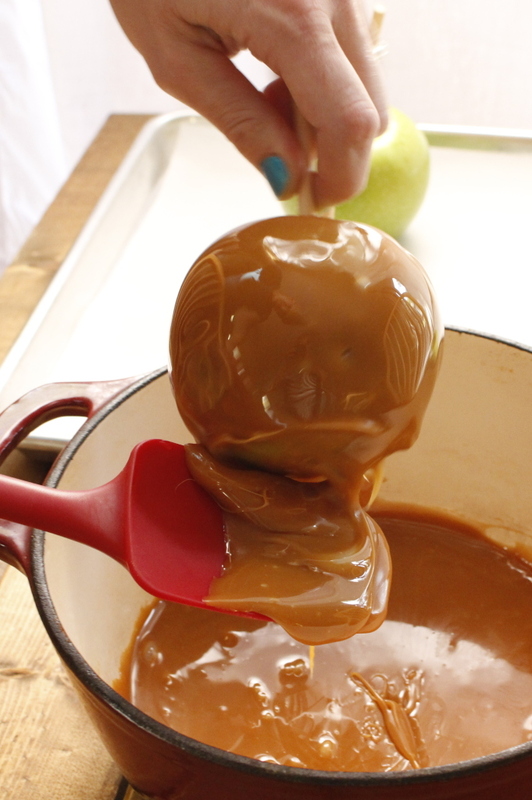 A cold apple with help the caramel set quicker and keep it from all dripping back off. Then pop them into the refrigerator after they are dipped to really set up the caramel. 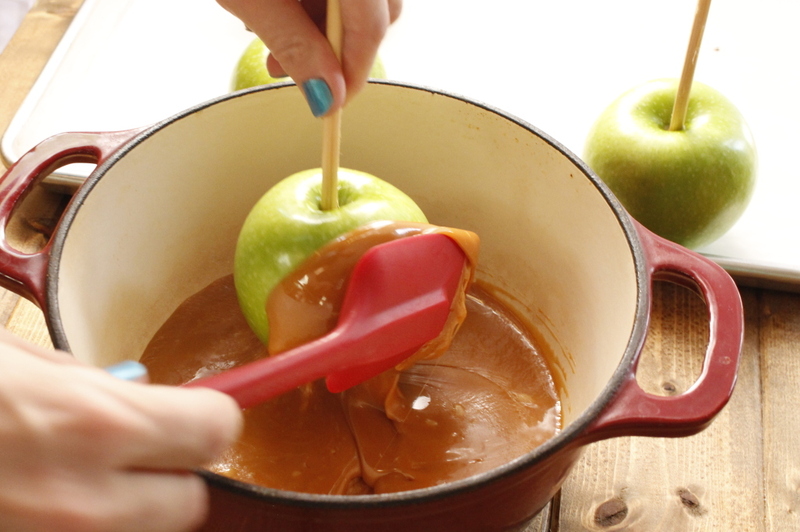 Set your apple in the caramel, then scoop the caramel onto the apple. Twist the apple using the stick while continuing to scoop the caramel onto the apple. This will help the caramel go on smoothly. 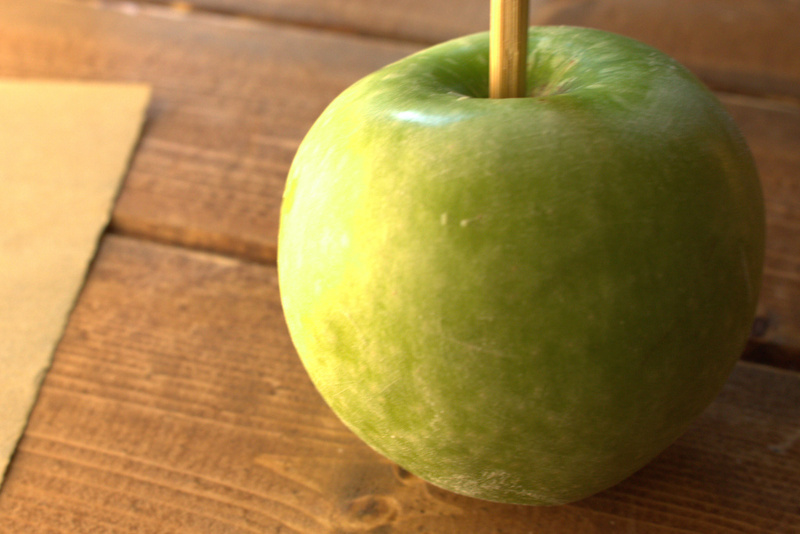 Make sure your stick is in the apple really securely. Otherwise you might pull it out because the caramel doesn’t want to let go of your apple! 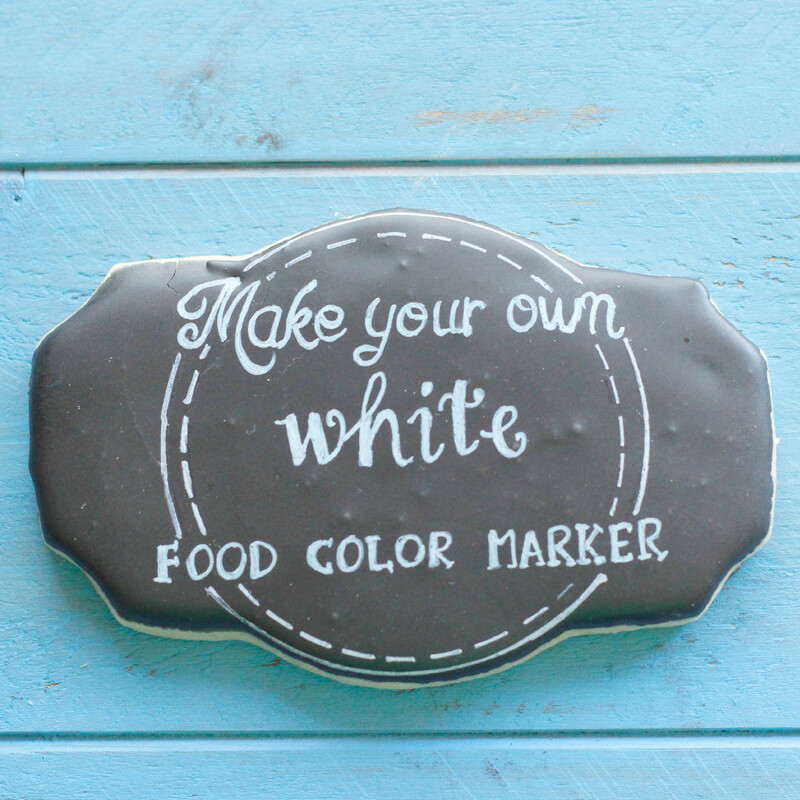 Employ the same method with chocolate, if you use it. You may be tempted to keep as much caramel on the apple as possible, cause it’s yummy. But you should let as much as possible drip off. Then scrape the excess off the bottom. If you leave to much it will slide to the bottom of the apple and leave a caramel foot. 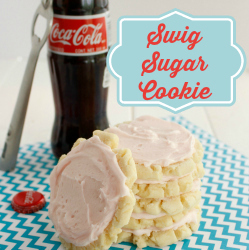 After you let it drip and then scrape the bottom, flip the apple over and count to 20. 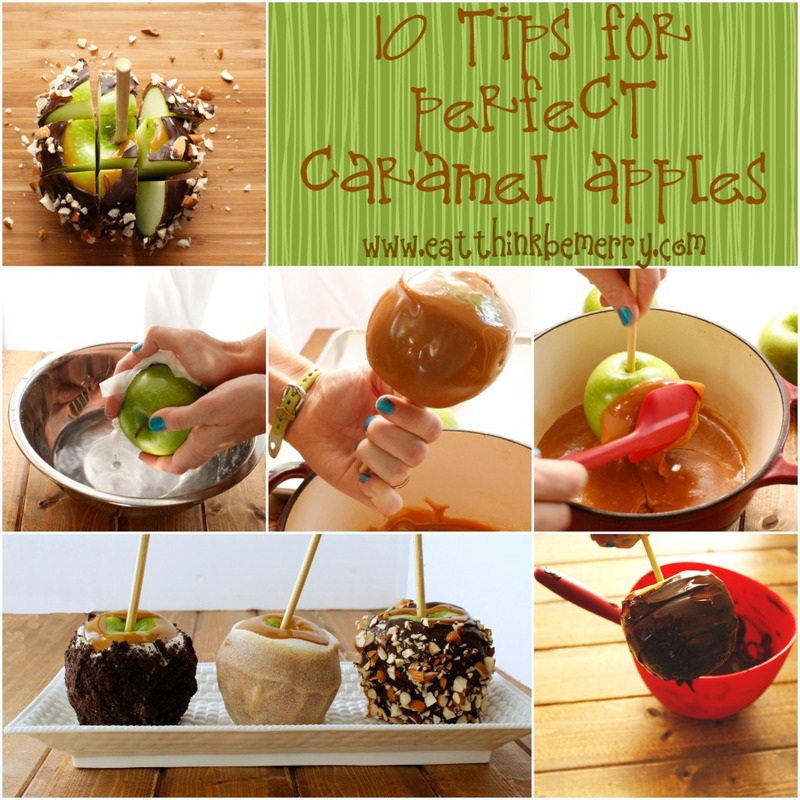 Your cold apple (see #5) will help the caramel set up while you keep the apple upside down. 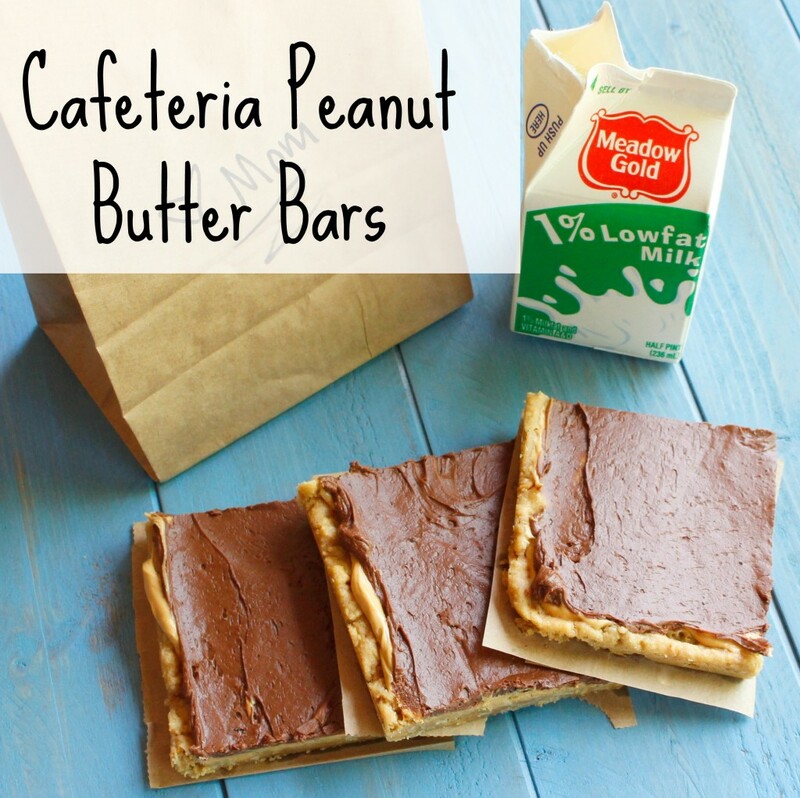 Don’t even try to use wax paper or aluminum foil. 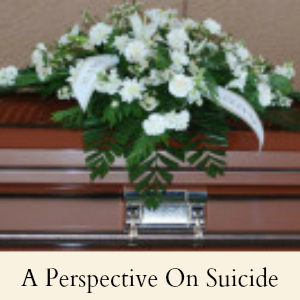 That is just going to make you sad. Even with all of our steps to get rid of the pool of caramel at the bottom of the apple, you will probably still have a little “caramel foot.” Fold and squish it under the apple, or cut it off with clean kitchen scissors. You have to do this before you dip it in chocolate. I highly recommend dipping the apples in chocolate, especially if you aren’t going to eat the apples the same day. 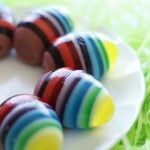 The chocolate will dry quite firm and really help the caramel to stay put. Let the caramel cool fully before trying to coat in chocolate. Warm caramel will melt the chocolate. 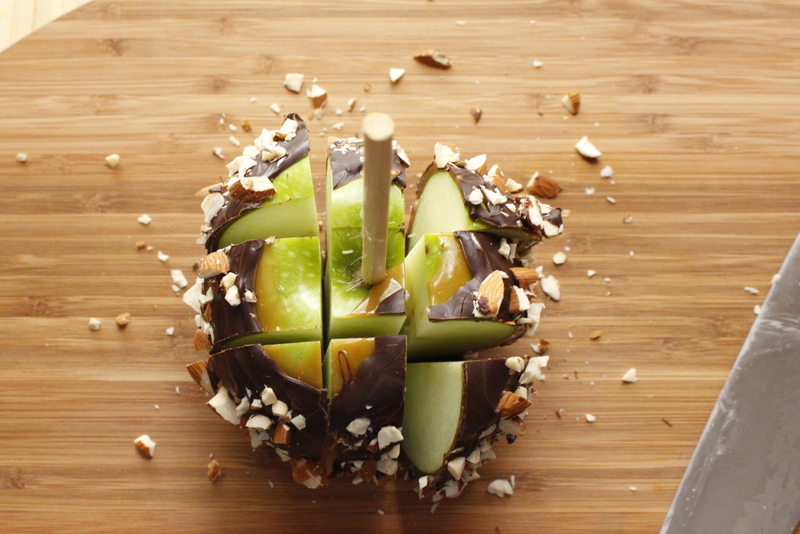 If you are going to decorate the apple with candy or nuts or sprinkles or cinnamon sugar or anything else. Make sure you have that all ready to go before you dip. 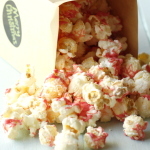 Scoop and spin (see #6), then roll in sprinkles/nuts/candy, place back on the parchment, then back into the fridge. If you are going to dip the chocolate in something, you don’t need to worry so much about having your chocolate tempered. Or you can use dipping chocolate to avoid the chocolate looking spotty. 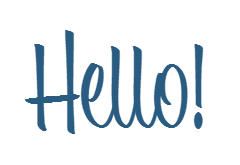 Some recommendations for coatings: Crushes oreos, reese’s pieces, chopped nuts, cinnamon sugar, sprinkles or whatever else floats your boat. Cut the apple this way. Then you will end up with these. 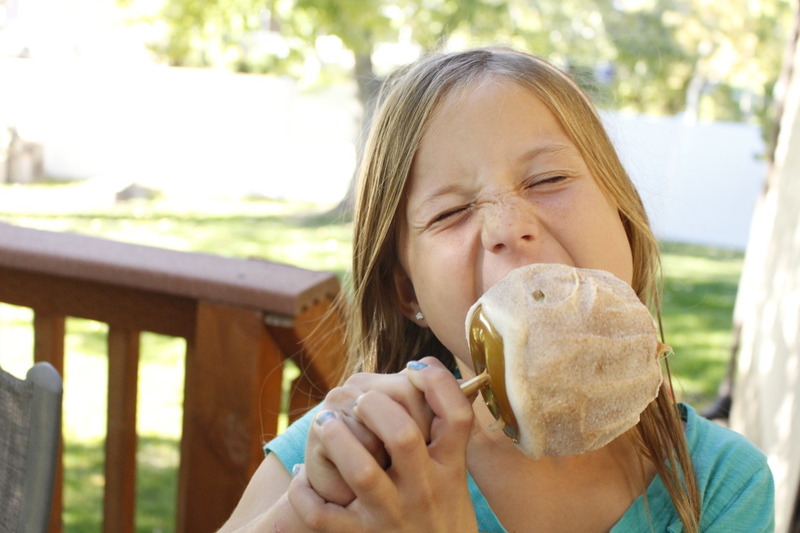 The perfect way to eat a caramel apple. You get a good ratio of apple to caramel and you don’t cover you entire face with caramel. And you can share, if you want to. I won’t judge if you don’t. love this! I have made every mistake possible. The caramel is on sale at orson gygi – yet I refuse to buy it. I know I’m crazy!! I love to make it all from scratch and fail horribly over and over again. Last year after calibrating my thermometer it worked great! I will try some of your tips!! Also I had a bad experience with the fine sand paper . It scuffed up the apple too much and juice leaked out of each Apple (kids still eat it) – now i use a scrubbing thing that is more gentle. Your apples and this post are both beautiful!! Great job! Thanks Suzanne! You are a master if you make your own caramel. I make enough dirty dishes using store-bought caramel, I can’t imagine what my kitchen would look like if I made my own. I am sending everyone in my family to this tutorial! So many helpful tips. What is the shelf life of caramel apples? How do you store them once completed?? Thanks! Unfortunately not very long. 2 days at most. I just store them at room temp. If you leave them longer they start to bubble and the caramel starts to droop off. I can store the chocolate covered caramel apples in the fridge for up to a week if cut (put some lemon juice on the cut portion and wrap tightly in plastic). Uncut I have managed 17 days but that required armed guards and barbed wire which just isn’t a good look for any home. 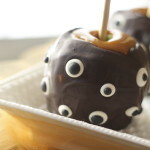 When you know you’re going to store them, make sure the caramel and then the chocolate cover where the stick pierces the apple. This keeps the flesh of the apple airtight. I want to make a candy apple bar for my daughters party. do the apples have to be refrigerated in order for caramel to dry? No, but it does make it set faster. I wouldn’t worry about it for your purposes. 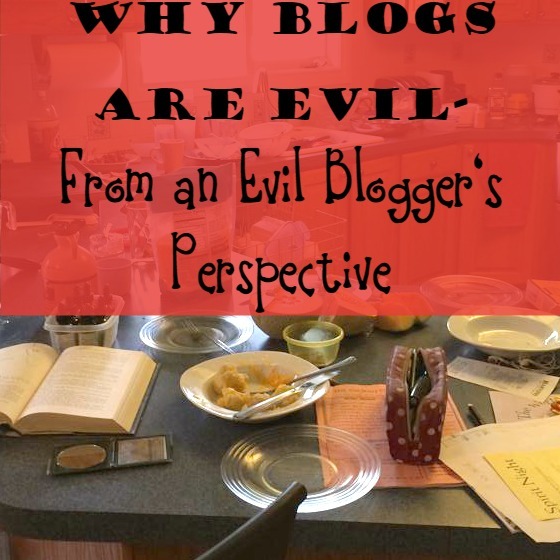 Oh my goodness, I wish I would have come across this before creating an absolute debacle in my kitchen two days in a row trying to make caramel apples. Oh well, now I have these great tips and a reason to undertake the endeavor again. Could you please give me any tips on doing this for employees in a work setting? I think we will have to use a microwave to melt the caramel. 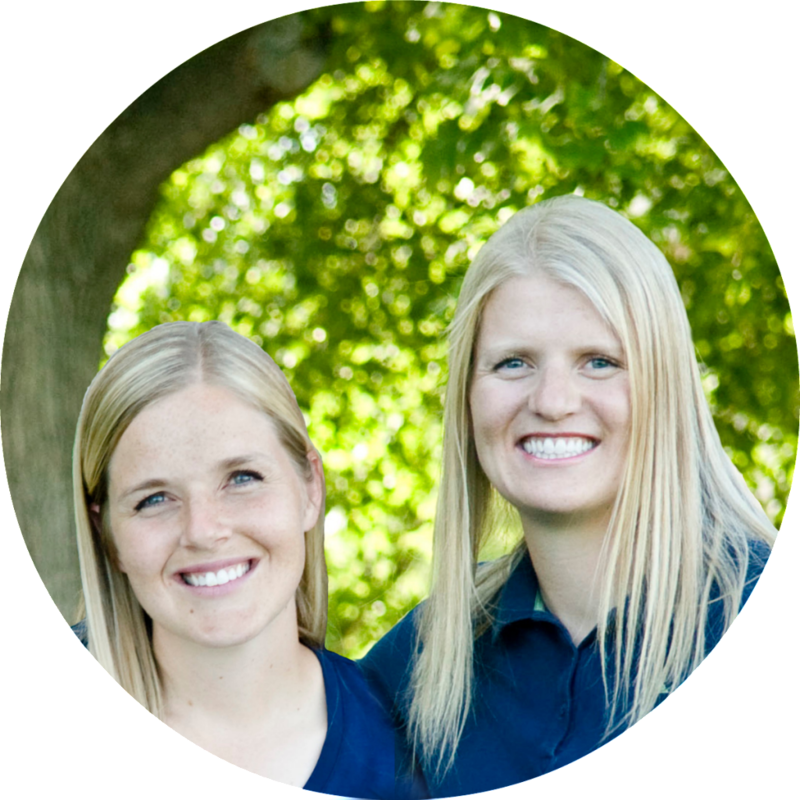 Are you doing it *with* employees? In other words, they’re going to be making their own? You can do it with a microwave but it takes awhile. 30 second zaps with plenty of stirring in between. I use a heavy glass measuring cup because it holds the heat and the handle on the cup makes it easier to stir. Will you have refrigeration available? This project us almost impossible without it. An alternative idea is to make chocolate dipped apples and have caramel or butterscotch chips to press into the chocolate. Either way, don’t get too crazy about perfection. It’s fun and if you’re having fun, your froup will too. Will this option work for scooped out melon size apple bites (no skin)? I have always had a hard time getting the caramel to stick to the apple with no skin. Maybe you will be better than I am! 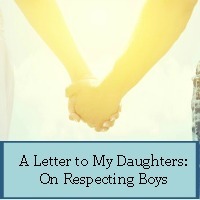 Well, I feel this article was written by my mom – she always tells me to let caramel drip off! I will be organizing a small party in a couple of weeks and as this will be a party for girls I’d love to have as many sweets there as possible. Including caramel! 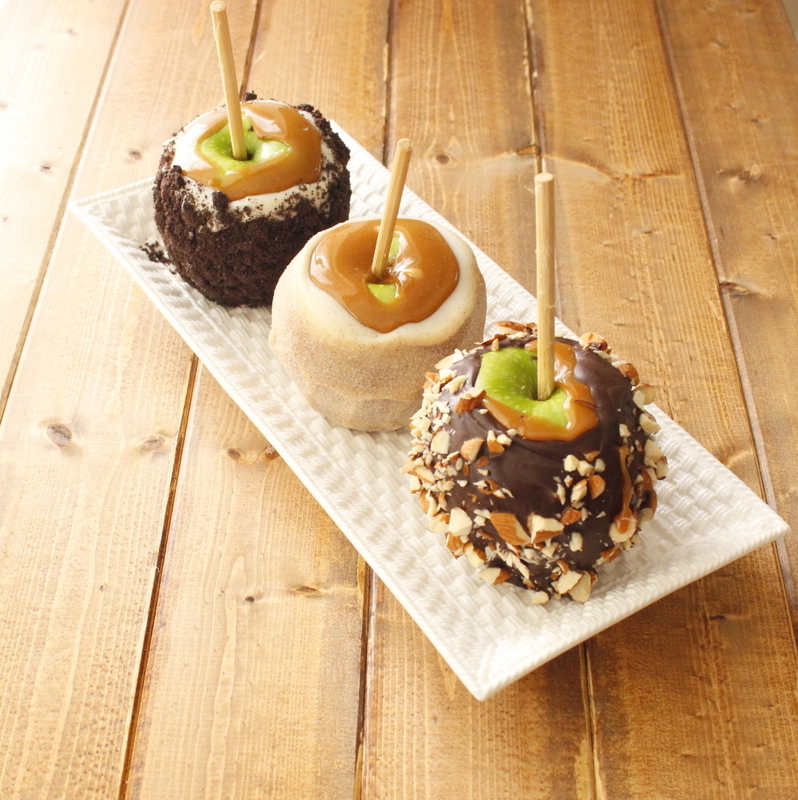 How do you wrap your caramel apples without having the caramel stick to the wrap? I’ve tried numerous wraps with no luck! 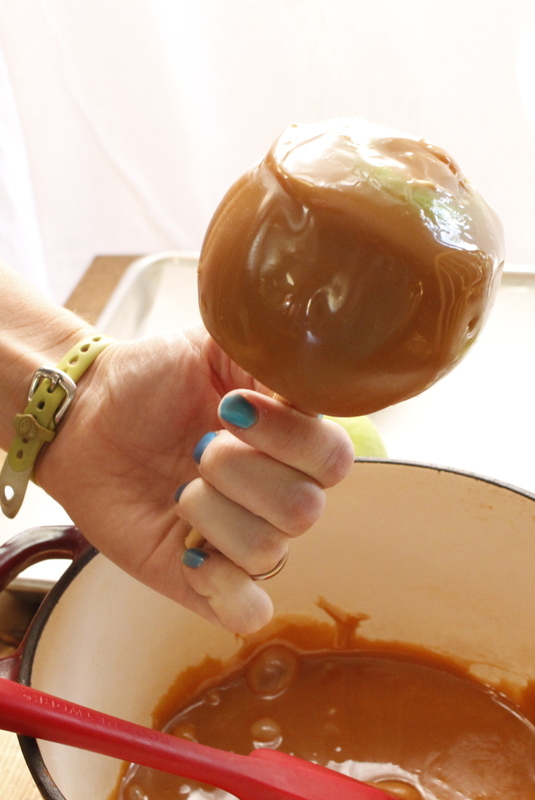 Just attempted to make chocolate covered caramel apples this weekend. The caramel part went great, it stuck well and dried and cooled to room temp. 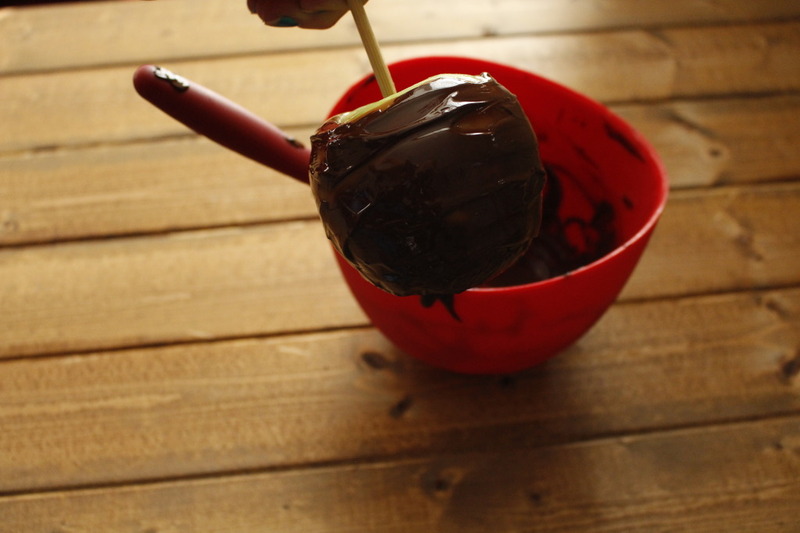 Then I melted chocolate and tried to coat the caramel apples in the chocolate. While they looked good initially, as they started to cool the chocolate started to separate and slid off the apples, pulling the caramel off with it. Any idea what went wrong and what I could do differently? 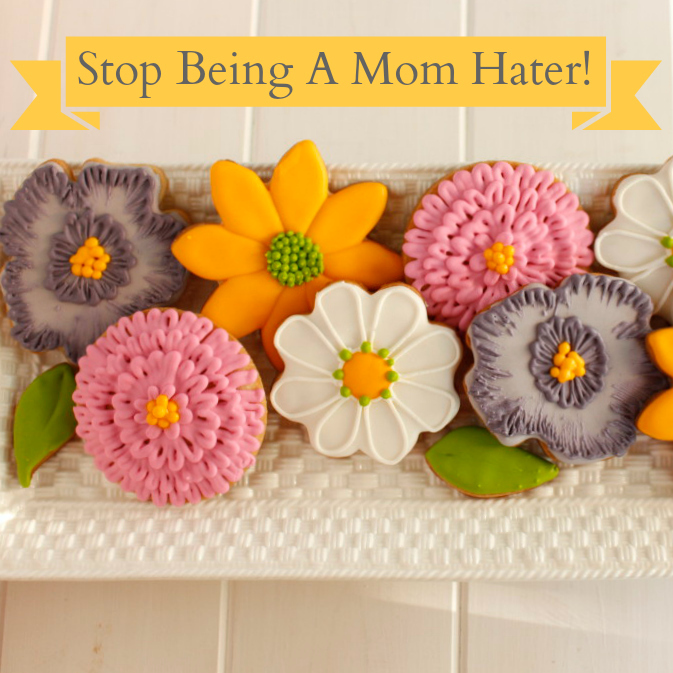 I loved the step by step directions on your site! 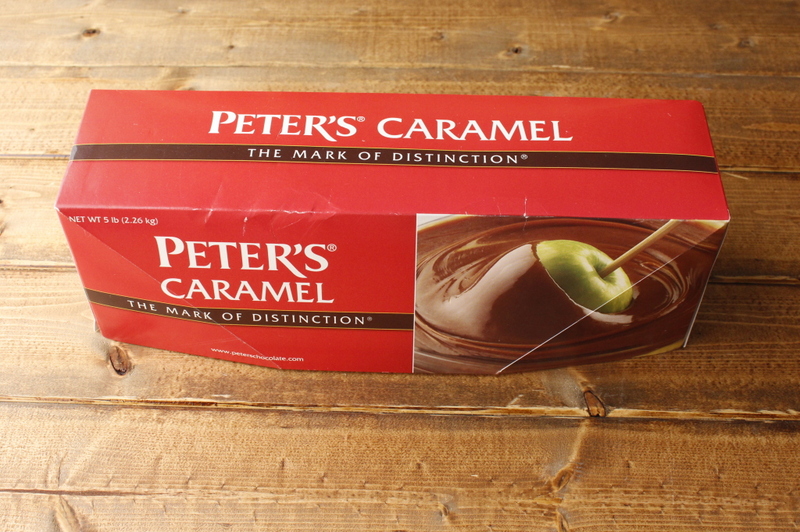 I use Peter’s caramel and often run into it bubbling on the apples. I do use the microwave to melt the caramel and then try covering it up with chocolate. Any idea on how to prevent this? 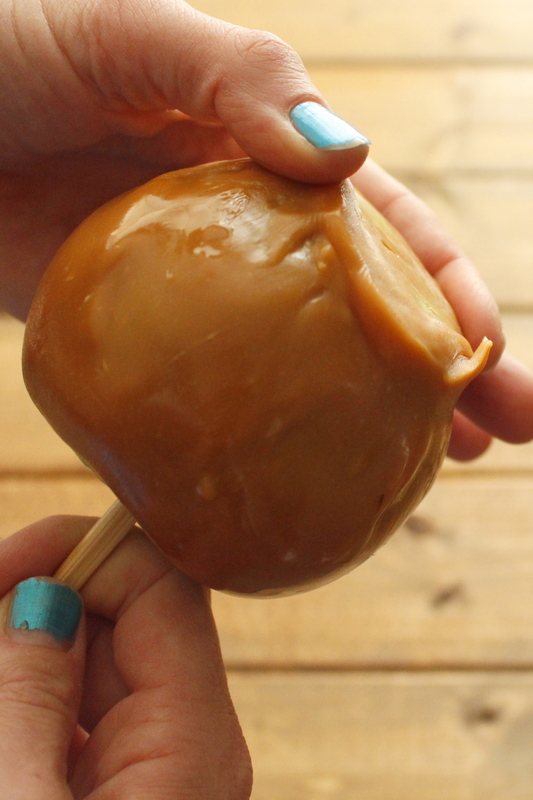 Bubbles in caramel – pop them with a toothpick. The surrounding caramel will move to fill in the tiny bald spot. Chocolate melting the caramel off the apple – refrigerate the apples several times. Before you dip in caramel, immediately after you dip in caramel, and immediately after you dip in chocolate. It’s worth the extra steps. 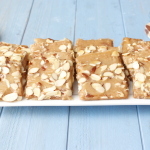 Bite sized apple chunks – your problem is going to be getting the wetness off the apple bites. I’ve only been successful doing them a couple of hours before serving and using lots of cold – freezer instead of refrigerator.